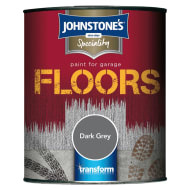 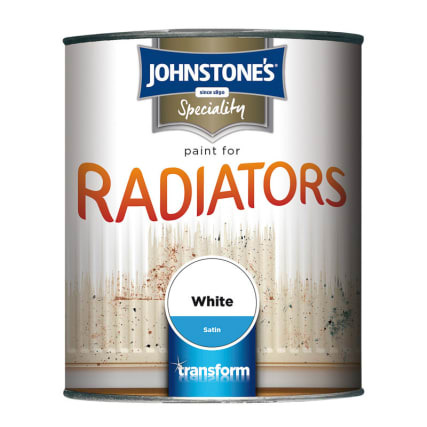 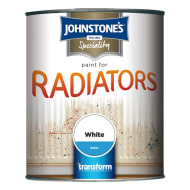 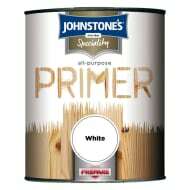 High performance radiator paint specially formulated for use on radiators. 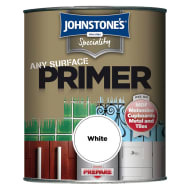 Its water based formula makes it quick drying and non-yellowing. Also ideal for use on hot water pipes.